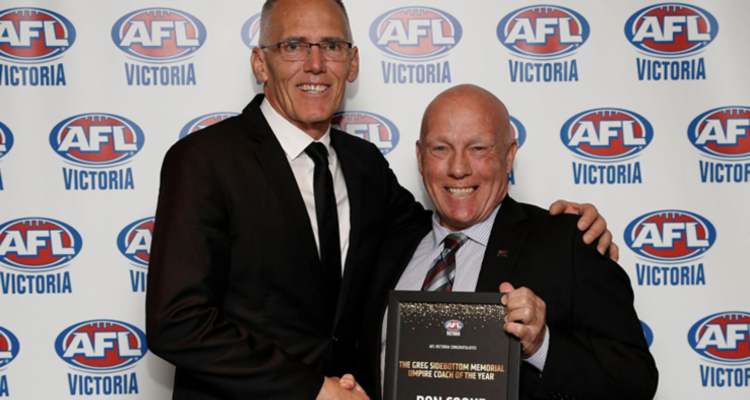 Don Cooke was awarded the Greg Sidebottom Memorial Umpire Coach of the Year award following his 50th year involved with umpiring. 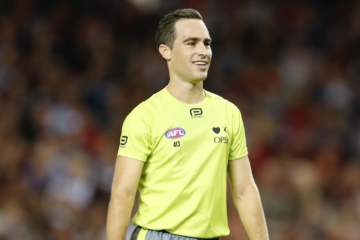 Cooke is a decorated figure within EDFL umpiring circles, having served 12 years as a field umpire coach for both junior and senior umpires. 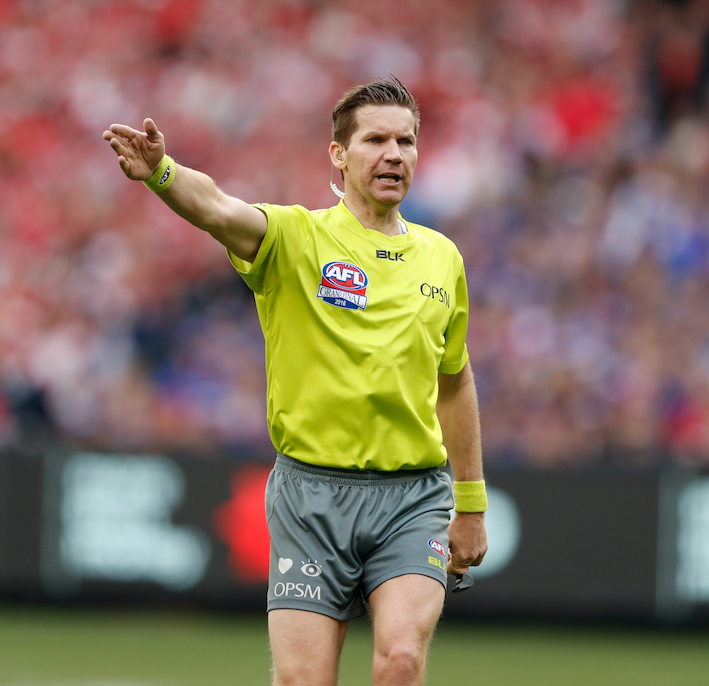 Please click here to view the full article on the EDFL website.